Will was born on November 7, 1991 and weighed 7 lbs. and 11 oz’s, so I knew he was going to be a gambler. He was born and raised in Davidson County, during this time he played football, and baseball. Mostly for teams around the county. He was an average student but well-liked by all. He graduated from High School in May of 2010, then he left for Basic Training at Ft. Benning, Ga. He graduated as an 11B (Infantry) in the fall of that year, he was one of the last guys to get his orders, and they sent him to Ft. Bragg, NC. Then in May of 2011 he left for Afghanistan. 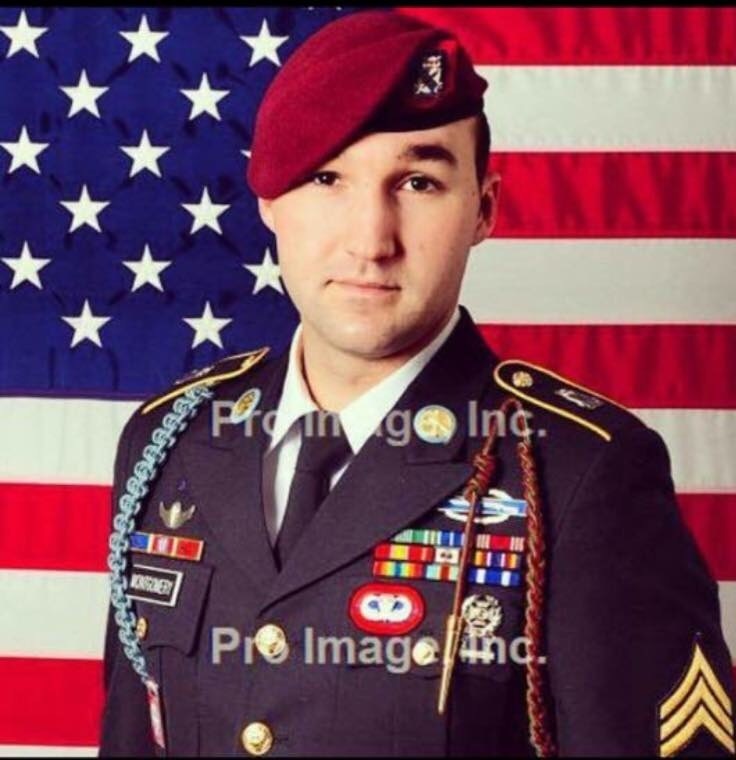 After arriving there on June 28, he lost his squad leader SSG Donald Stacy. On 4 August 2011 Will earned his Combat Infantryman Badge from the Combined Joint Special Operations Task Force while serving and fighting alongside Green berets that he was attached to as Infantry Uplift Squads. Will was proud to have earned the coveted CIB, and was a PV2 when he was awarded the CIB medal. Will had a hobby before joining the army and after leaving the army of playing paintball. Paintball was a big part of his life. A way to reconnect and stay active. Will first played paintball on 2/4/06 for a team called Pipeline they won the tournament that year. In the following years he played with Kryptonite, Carolina Tradition, and Carolina Crisis. But in November of 2016 he played in the World Cup in Florida with Carolina Tradition and they finished 3, putting him on the podium for the first time in his career. He was so excited to be there. They finished 3rd out of 72 teams. The following year at World Cup he played with Carolina Crisis, this time they finished 1st out of 55 teams. This was the high light of his paintball career, he was super excited to be playing with those guys. Note from Will’s squad leader: SFC Barringer 82nd ABN DIV: William was an awesome Paratrooper and one of my best gunfighters. I had the honor of leading your son during one of my most dangerous deployments and I have a lot of them. If the SF team only needed a few of us to go out on a mission, I would always go bc it’s just what leaders do, now when it came to soldiers William always wanted to go out bc it’s just who he was, a courageous fighter. He was never afraid of anything and always looking to rise to the occasion. I’ll never forget the time we was in a firefight and we’re both shooting as fast as we could and I notice he’d stop shooting and I immediately start cussing him out and asking why wasn’t he shooting, he simply turned and looked at me holding his gun saying something happened sarge, I said wtf do you mean, without really thinking about it I should’ve known something had to happened bc William was one of best shooters and fastest shooters. I finally took a second to inspect his weapon... and what do you know a bullet struck his magazine causing a round to explode in the chamber which caused so much damage that his weapon had expanded and bowed out causing his weapon to become deadline right away.